In a move that surprised a lot, but was already long-awaited by many, ASUS Philippines finally dropped the big news on the arrival of the 4GB RAM + 64GB ROM variant of the ZenFone Max Pro during its “Max Pro: Game Zone” event recently held in SM City North Edsa Cyberzone Annex. 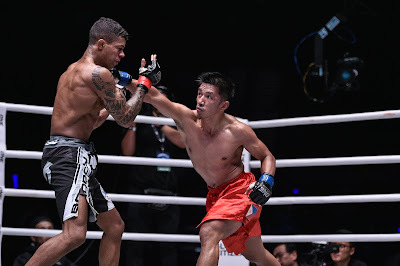 The ZenFone Max Pro that was announced sports the long-awaited 4GB memory and 64GB storage, together with the powerful combination of a Qualcomm Snapdragon 636 processor, 5,000 mAh battery life, 18:9 FHD+ display, 16MP + 5MP dual rear camera – definitely every gamer’s dream device to truly enjoy unbeatable performance and limitless gaming. 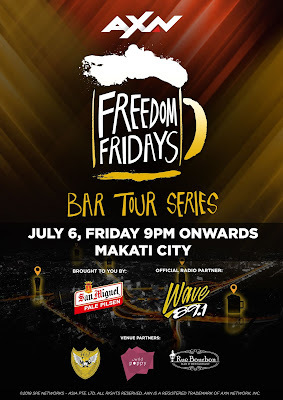 The ZenFone Max Pro 4GB + 64GB variant will be available nationwide for pre-order starting June 30 until July 22, 2018, with an exclusive pre-order bundle of a JBL T450BT Headset and ZenFone Max Pro Clear Case all worth PHP 3,698.00. Drop by any ASUS or ZenFone Concept Store, Kiosk and accredited multi-brand store nationwide to start you pre-order today! 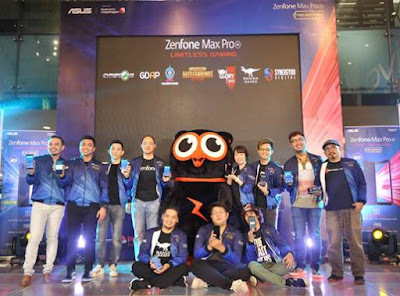 Earlier this month, the ZenFone Max Pro was introduced with the MAX A-TEAM, a group of influential names in the world of Philippine gaming: Kaisaya, Asurai Gaming, TriNhil, and GLOCO Gaming. 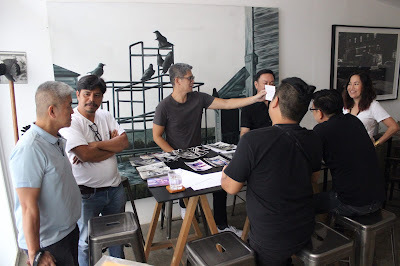 Now, from a team of four, the partnerships expanded full force as ASUS Philippines not only introduced the newest variant of the mentioned Battery King but also officially announced their support and partnership with games and developers from both the international and local scenes. This special movement was called MAX FORCE. 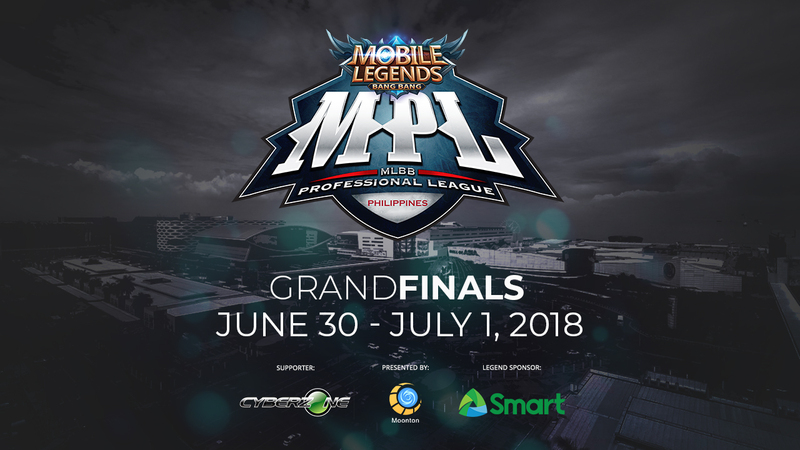 Officially, the ZenFone Max Pro was announced as the mobile partner of the following: internationally acclaimed arena game, Vainglory, developer of locally renowned game, Philippine Slam!, Ranida Games, up-and-coming local crowd favorite developers, Monstronauts, Inc., as well as local creatives, Synergy 88! The ZenFone Max Pro is also set to become Playerunknown’s Battlegrounds (PUBG) Mobile’s official event partner in the coming months. ZENFONE MAX PRO, BUT MORE! From 3GB/32GB, the ZenFone Max Pro now comes in 4GB RAM and 64 GB of ROM! 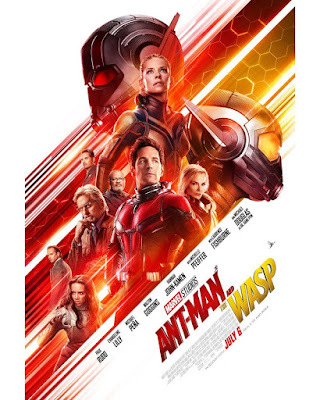 Together with this higher memory and storage capacity, is the Battery King’s well-loved Snapdragon 636, 5,000 mAh battery, 18:9 FHD + display, and NXP Smart Amp. Now, users can enjoy enhanced and immersive gameplay with more and more! In addition to the amazing performance that ZenFone Max Pro can surely provide, its dual bokeh camera now also comes in 16MP + 5MP, allowing users to get professional-like photos with even higher resolution. ZenFone Max Pro still ships with pure Android™ 8.1 Oreo™, the latest version of the beautiful Android user interface that improves productivity, and simply lets users have more fun with their phone. 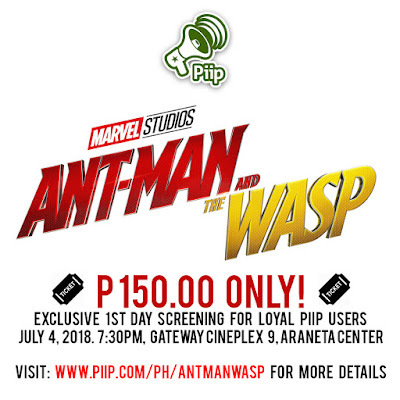 For just the price of PHP 13,995.00, buyers of this version of the ZenFone Max Pro will also take home a JBL (T450BT) Bluetooth Headset and ZenFone Max Pro Clear Case as exclusive pre-order gifts all worth PHP 3,698. Furthermore, Vainglory fans that will avail of the ZenFone Max pro will also exclusively get a new hero with bonus skin and 2 rare keys. Other in-game freebies will also be announced sometime within July. 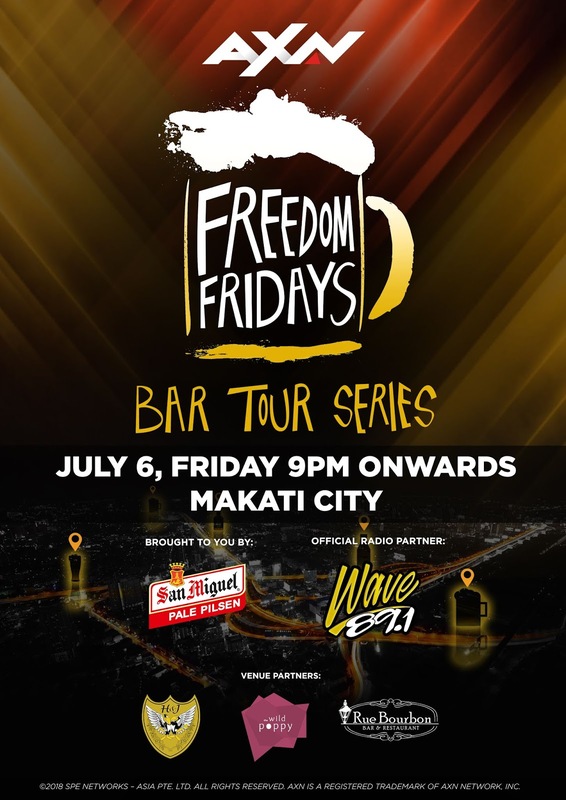 For more information on the ZenFone Max Pro, the ZenFone Max series, and other incredible products from ASUS, tune in to the ASUS Philippines Facebook Page and the ZenTalk Philippines Forum. 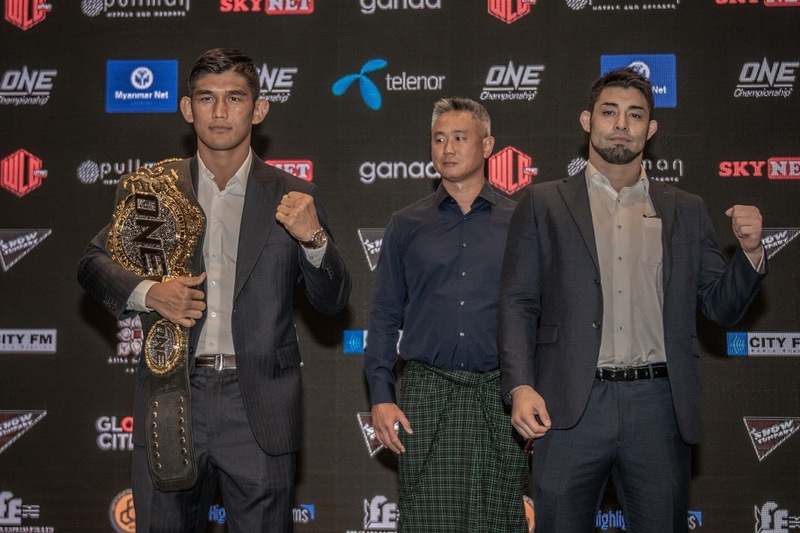 ONE Championship and telecommunications giant Telenor Myanmar recently announced a strategic partnership last February, which ensures the promotion is in pole position to deliver the most exciting rendition of authentic Asian martial arts to fans in Myanmar. The partnership aims to leverage ONE Championship and Telenor Myanmar’s capabilities to collaborate in the area of martial arts-related content, digital assets and services, events and telecommunication services. In attendance at the Press Conference were Chief Commercial Officer of ONE Championship, Mr. Jack Lim, Chief Financial Officer, Telenor Myanmar, Ms. Yin Yin Htay, ONE Middleweight & Light Heavyweight World Champion “The Burmese Python” Aung La N Sang, ONE World Title Challenger Ken Hasegawa, as well as ONE Championship athletes Leandro Issa, Roman Alvarez, Elliot Compton, and Matthew Semper. 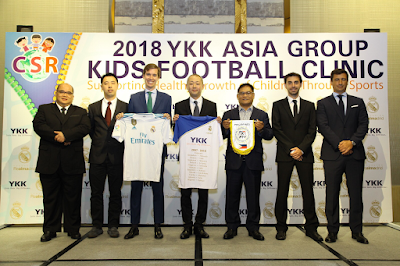 The two-day YKK Asia Group Kids Football Clinic came to a close last Sunday with 300 underprivileged kids getting the rare opportunity to learn football the Real Madrid way at the McKinley Hill Stadium in Taguig City. Two kids from previously war-torn Marawi City were among those who experienced the world-class football training from coaches of the most multi-titled La Liga team in history with 33 Championship titles to its name. Children from Gawad Kalinga communities were first to undergo the clinics on Saturday, followed by children from lakeshore communities in Batangas on Sunday morning. Homeless children who live and sleep on streets and places like Luneta and the Caloocan Monumento who were cared for by Child Hope Asia Philippines had their own exhilarating football experience in the afternoon. Mohammed Faried Anganto and Alintor Bangote were brought by their coach, Espiridion Paran under the auspices of Gawad Kalinga. “Football was one way for the kids to cope and transcend the experience of the past,” said their coach. 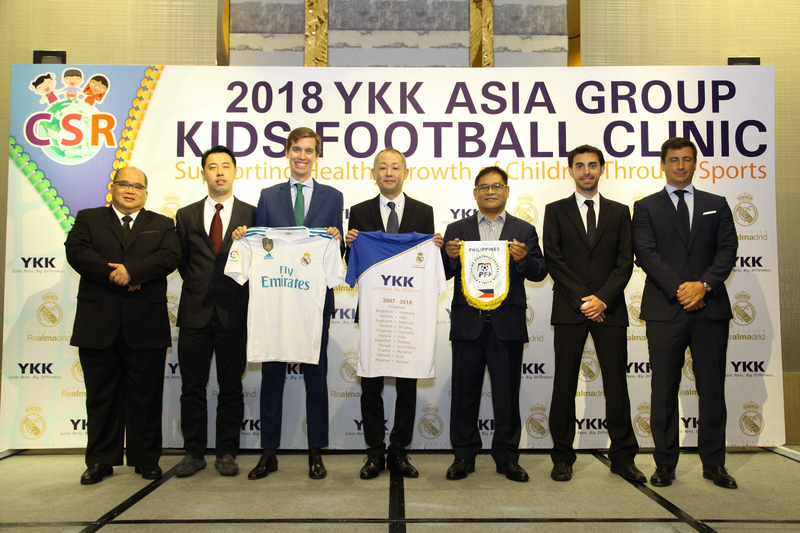 “It was special for them to experience the YKK Football Clinic conducted by Real Madrid coaches because they learned new skills and trained with professional football gear. They’re used to playing with makeshift equipment, using tennis balls and playing barefoot,” he added. 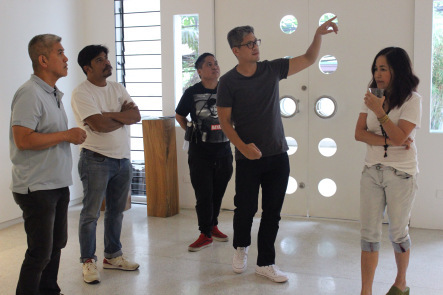 Agustin Villarama, AVP for Marketing, YKK Philippines was elated about the outcome of the clinics, the second time that YKK Asia Holdings PTE LTD and YKK Philippines have brought the Real Madrid Foundation coaches to the Philippines to teach football to underprivileged kids. "After two days of clinics, we are happy to see that the kids are happy. We can see that these camps will produce positive effects for them in the future. Sports is a good tool to give a chance for these less fortunate kids," said Villarama. Real Madrid Foundation coaches Pablo Gomez Revenga, Santiago Sanchez Martin and Hector Vicente were assisted by 30 local coaches who shared and demonstrated world-class training methodologies and training techniques throughout the sessions. The Real Madrid Foundation coaches also promoted values through sports and education, teaching the kids about commitment, responsibility and teamwork, all while having fun. "The coaches were very passionate about the country and about the kids that they taught football to. They also enjoyed themselves throughout. 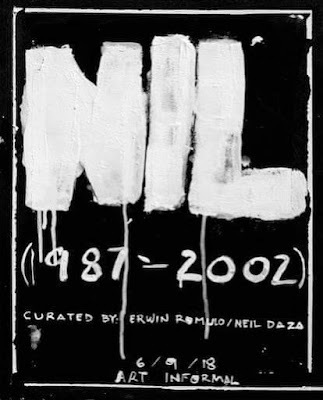 That’s how much they love football,” Villarama added. All participants in the kids clinic received a full set of YKK/Real Madrid Foundation football kits, which include football boots, cap and socks. Everyone received a certificate at the end of the session. The Most Valuable Participants in the morning and afternoon sessions received Real Madrid t-shirts and bags.